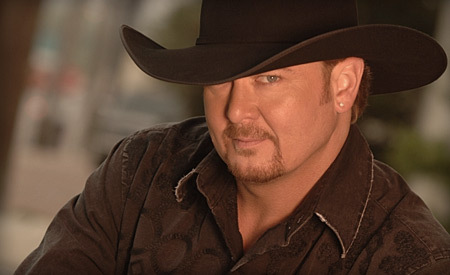 Country singer Tracy Lawrence’s father, Duane Dickens, has passed away at the age of 83. Dickens was born August 12, 1933 in Foreman, Arkansas to Fountain McIver and Emma Jean Dickens. Visitation will be Sunday September 4, 2016 from 3:00 pm to 5:00 pm at Madden Funeral Home in Foreman, Arkansas. Funeral Services will be Monday September 5, 2015 at 10:00 am at the First United Methodist Church in Foreman, Arkansas.